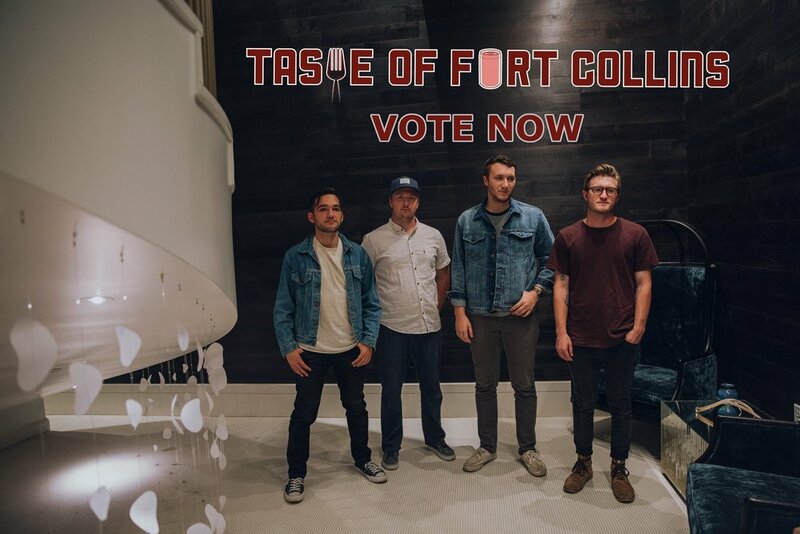 Places Back Home has been nominated to play at Taste of Fort Collins this year! But we need your votes to earn a spot! Head over to the links below to cast your vote. You can vote ONCE PER HOUR ON EACH LINK! Voting is open until Friday April 19 at 5pm. Every vote helps, so make sure you come back often to vote! Much love to all of you, and thank you for your support!